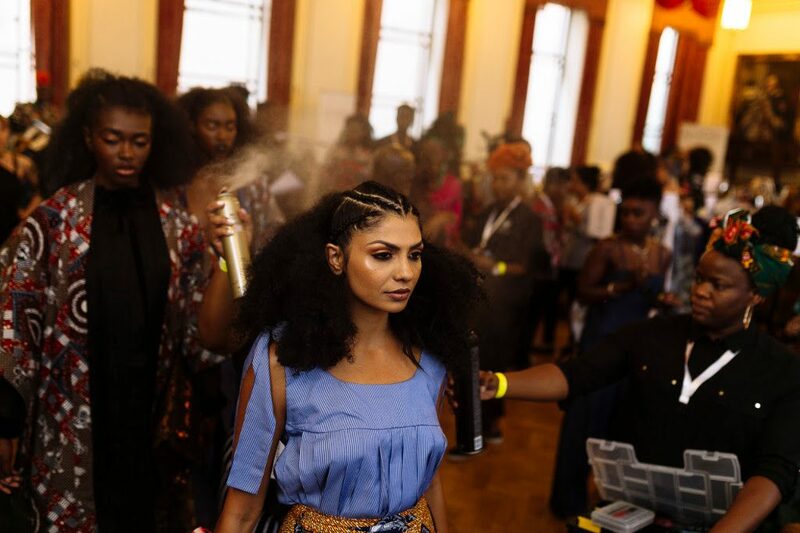 Hair Styling and individuality is key for every fashion week as designers will be serving boundary-pushing above-the-neck statement pieces. 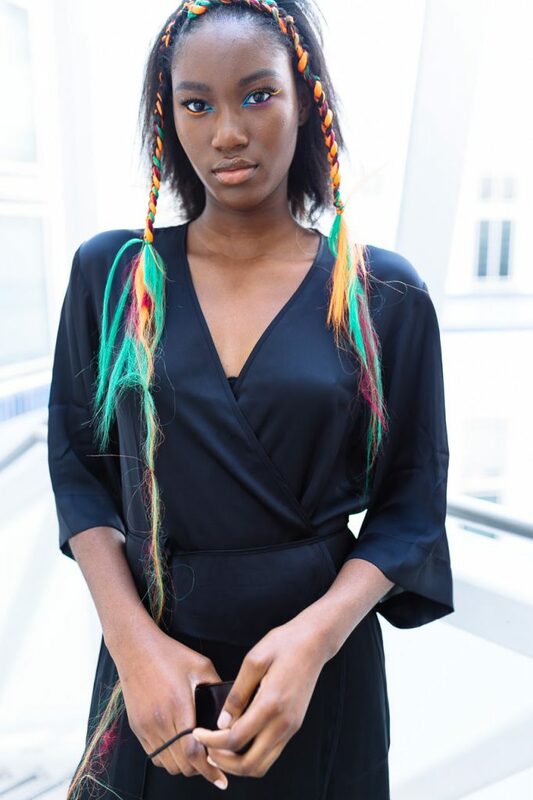 This season’s hair trend spans from loose ponytails to full Afros and curly hair. 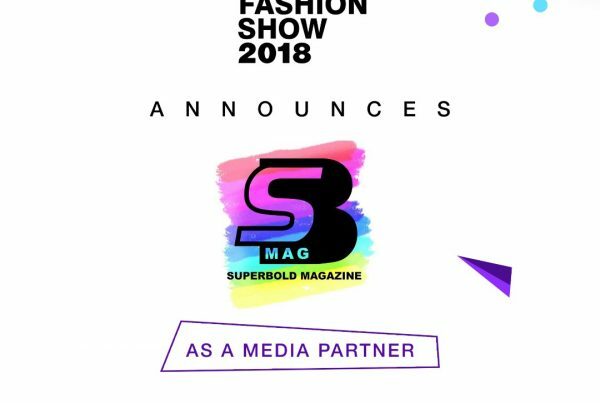 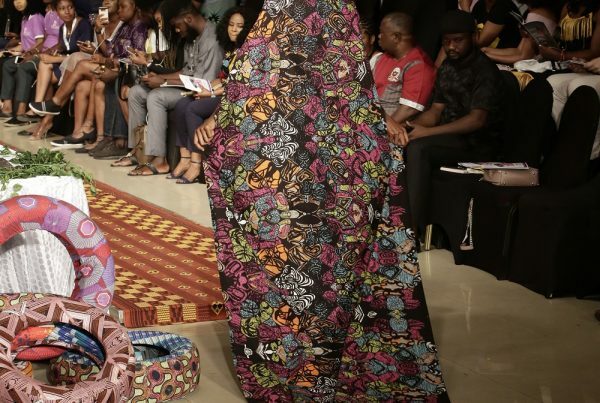 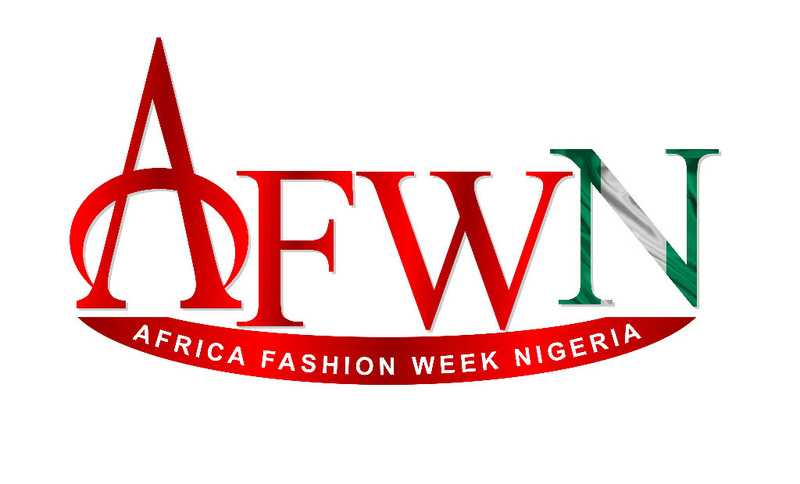 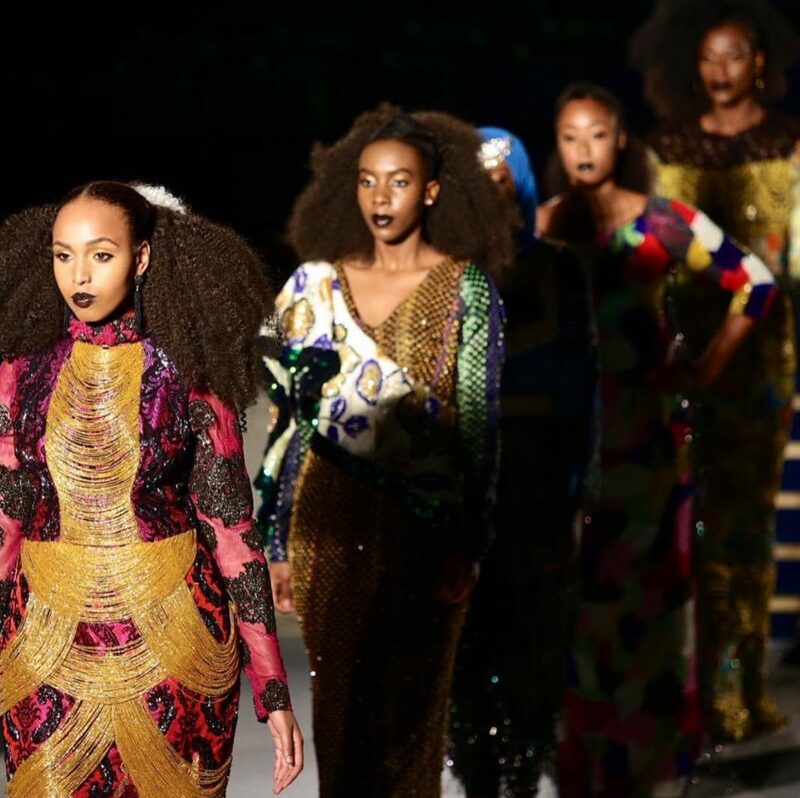 We look at the hair trends you expect to see on Africa Fashion Week Nigeria runway. 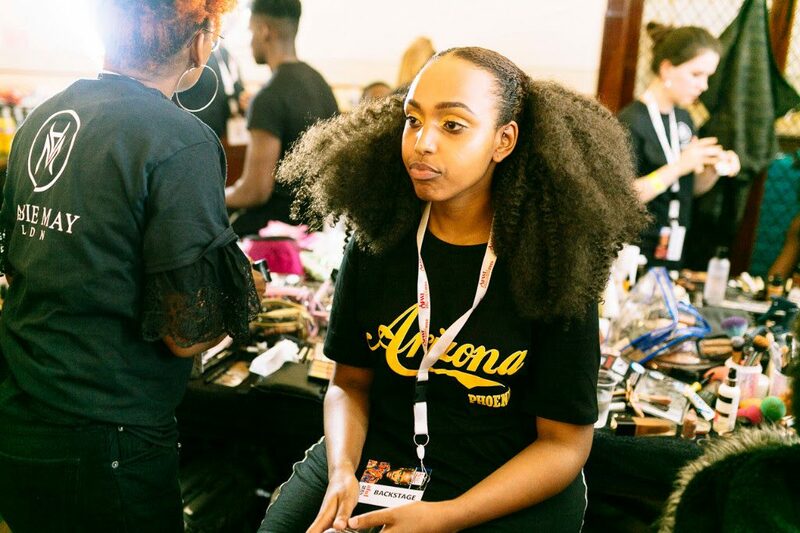 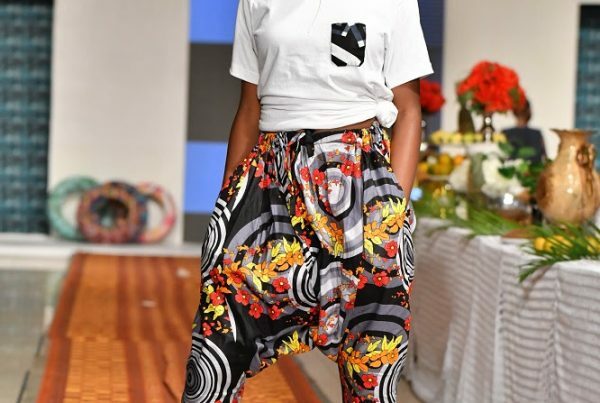 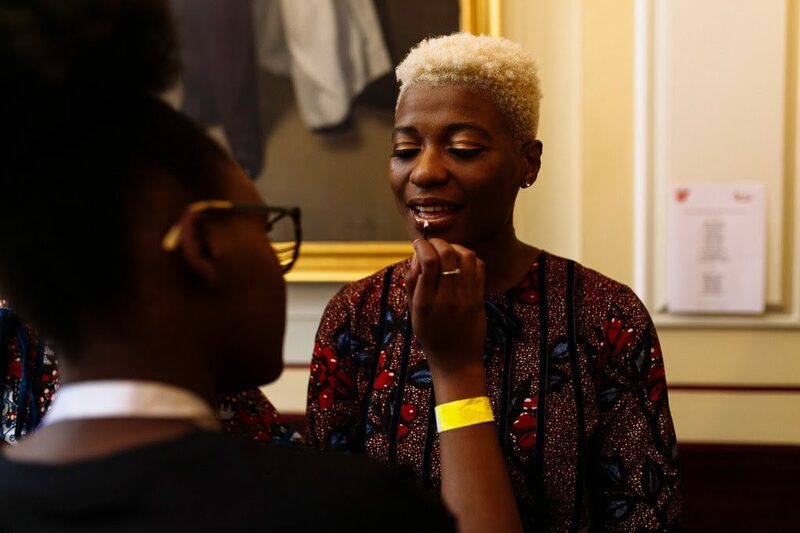 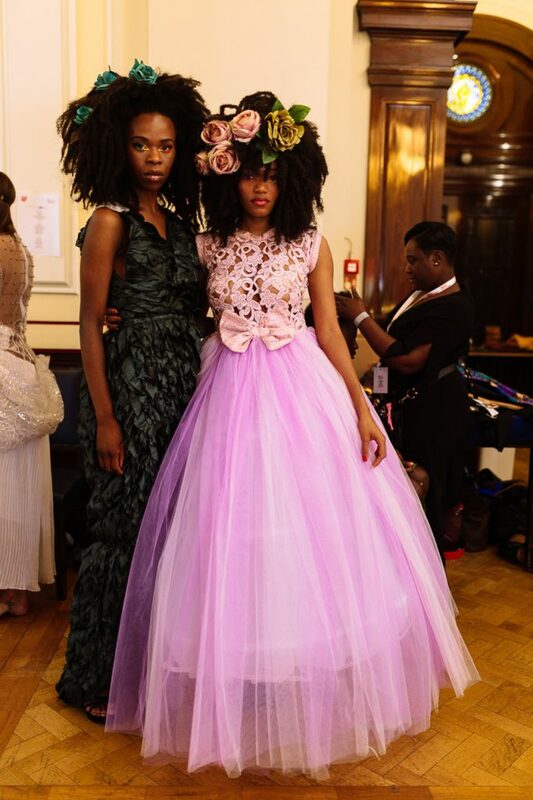 Big Hair made a huge comeback to the runway at Africa Fashion Week London, using Kera Care UK products and styled to fit each designer look. 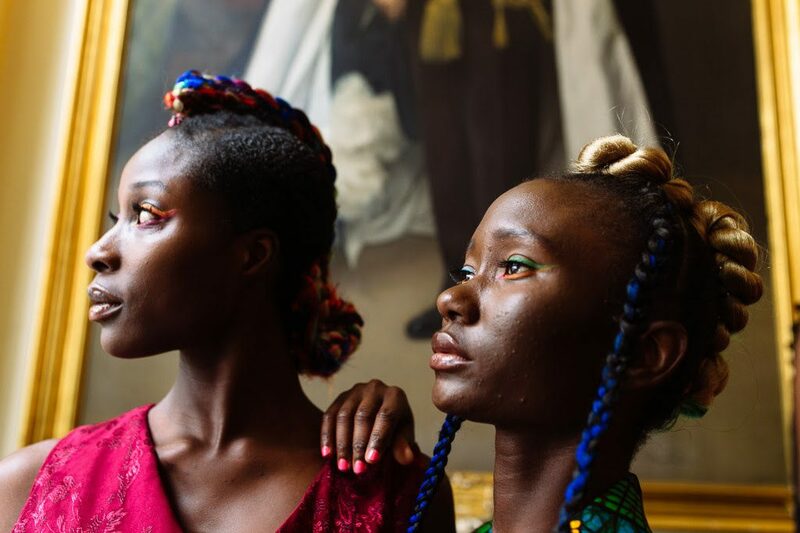 Rainbow hair extensions representing our colourful African heritage was a favorite on the runway styled as cornrows to frame the models faces and finished with block coloured ponytails. 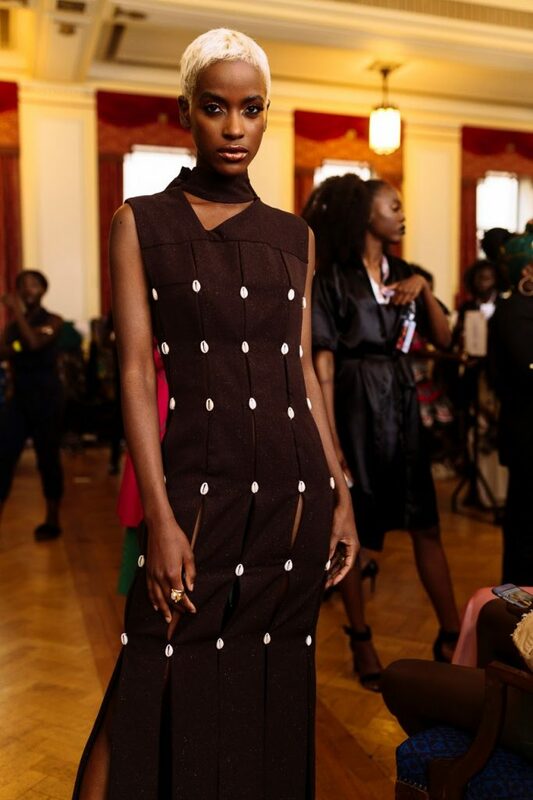 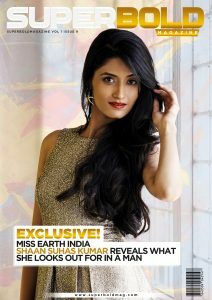 These ponytail blow out is a show stopper, outlining the face of the models while giving off diva vibes.